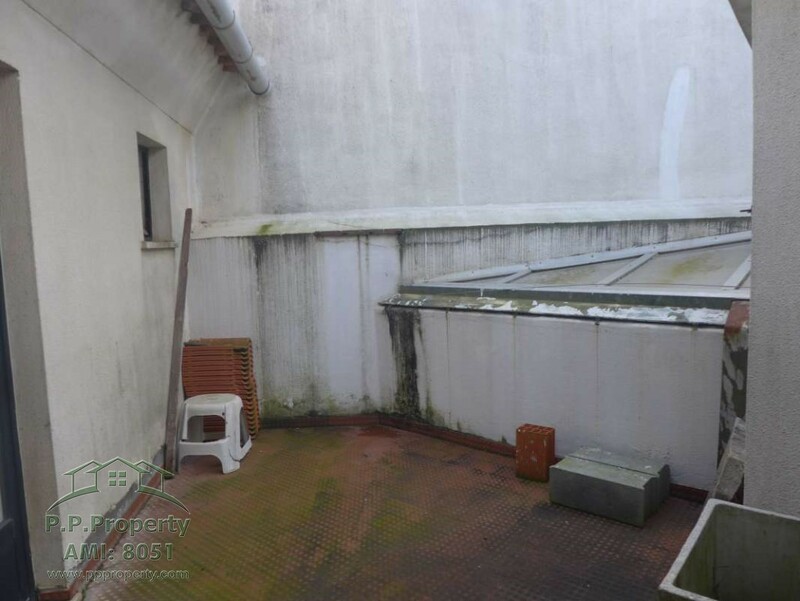 I am interested in property Duplex Apartment in the Center of Ferreira do Zêzere, Central Portugal (Ref#: S-1141). 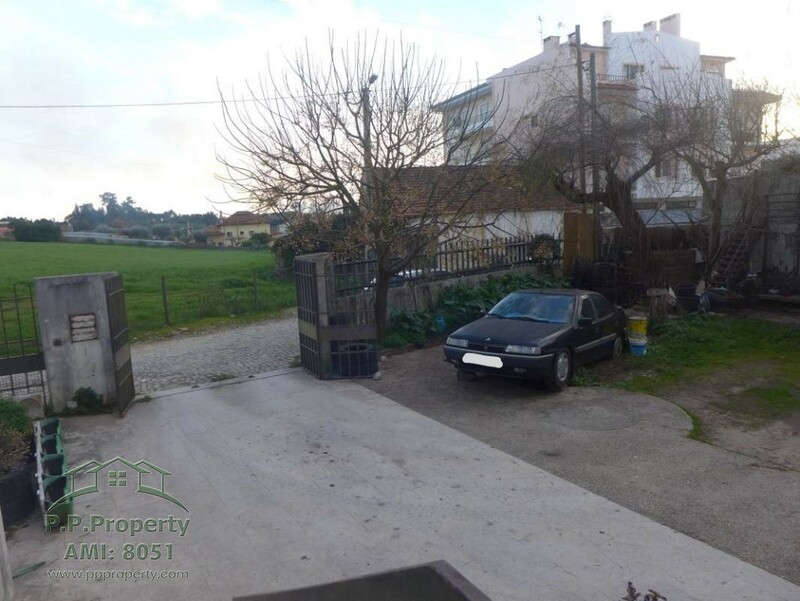 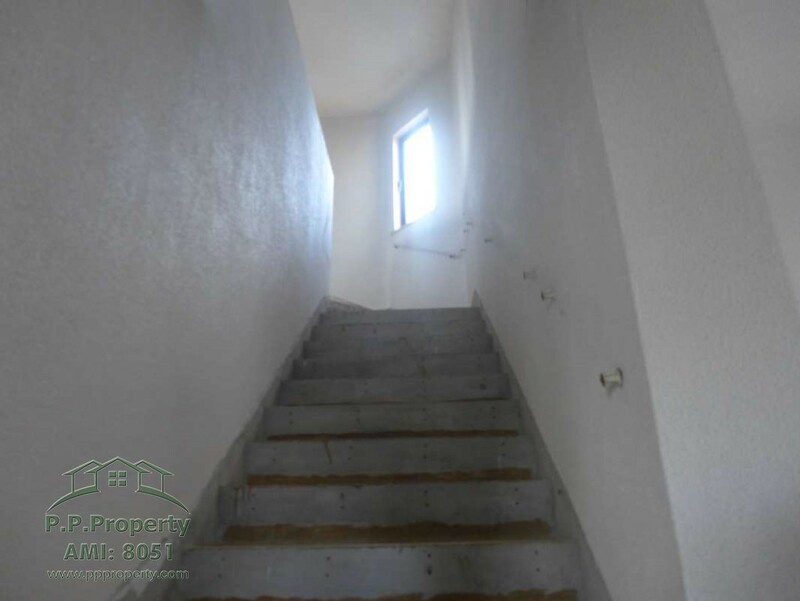 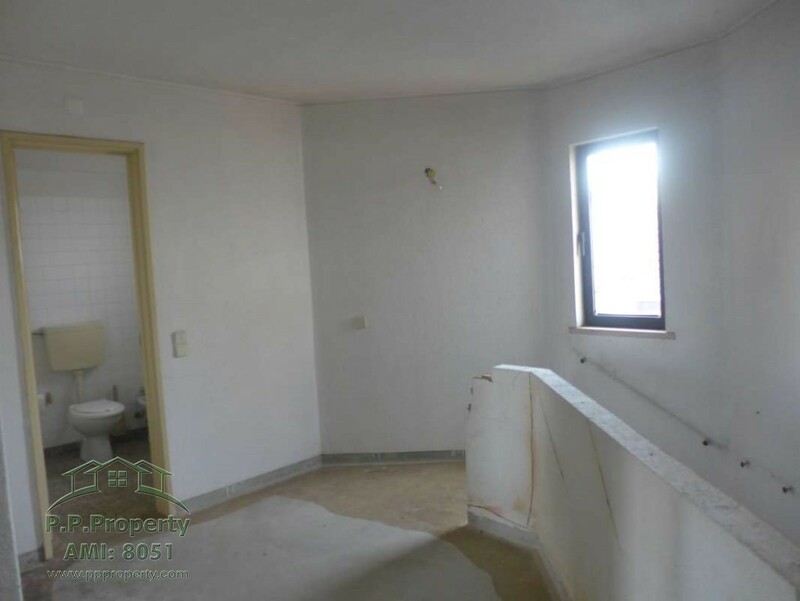 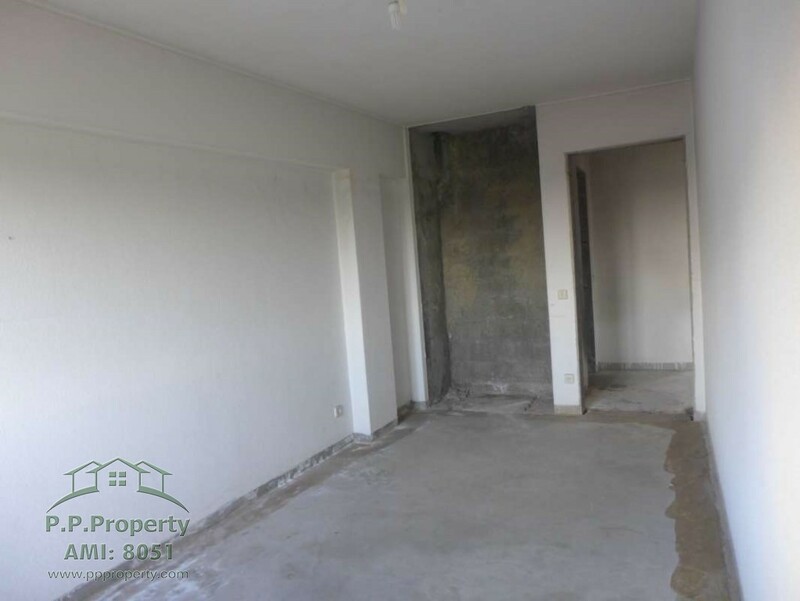 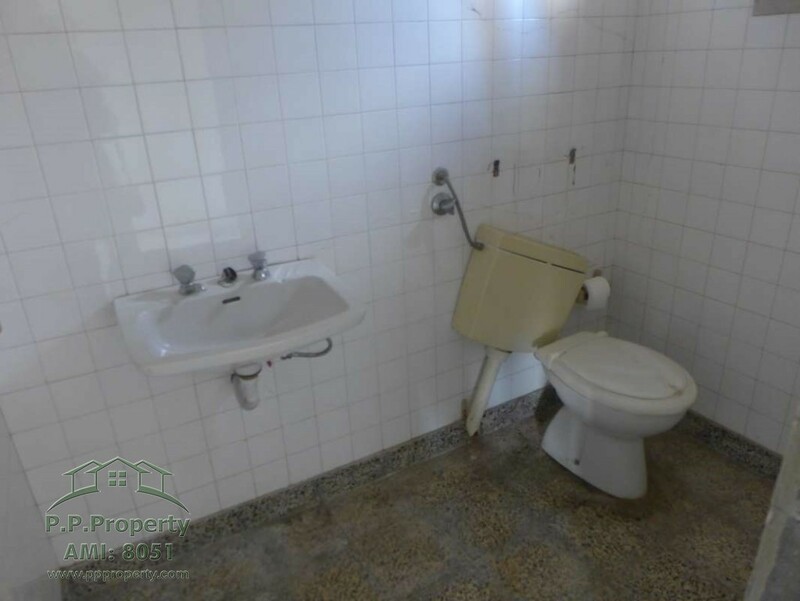 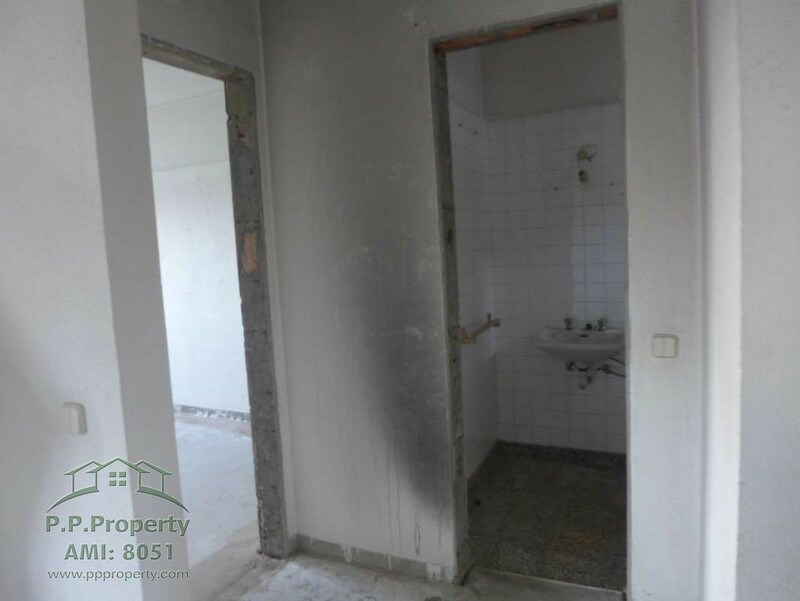 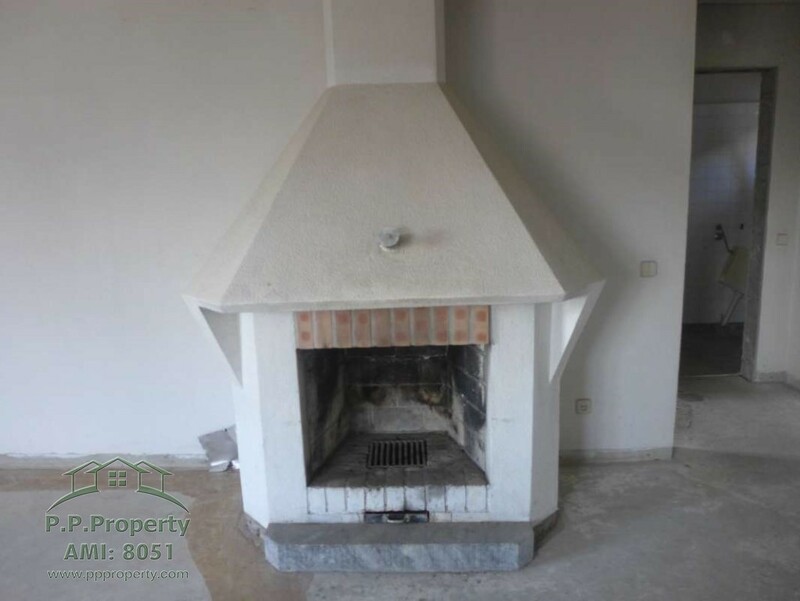 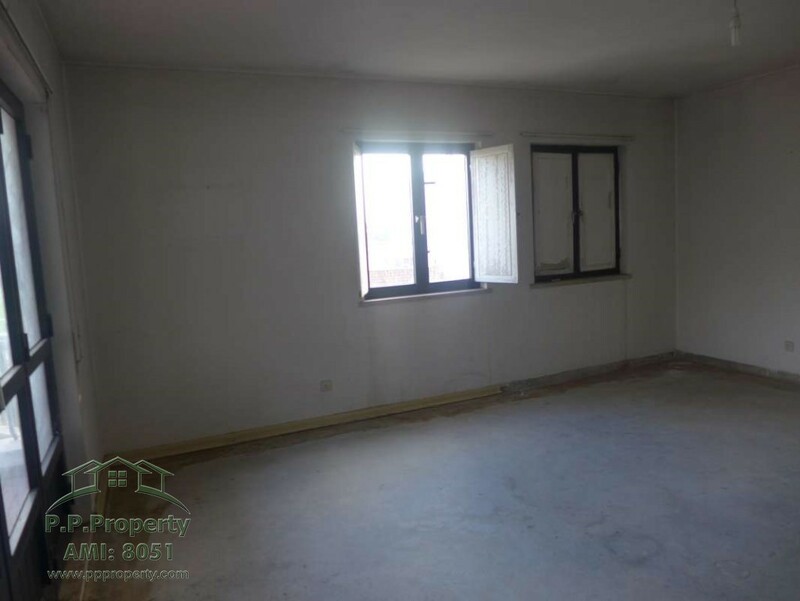 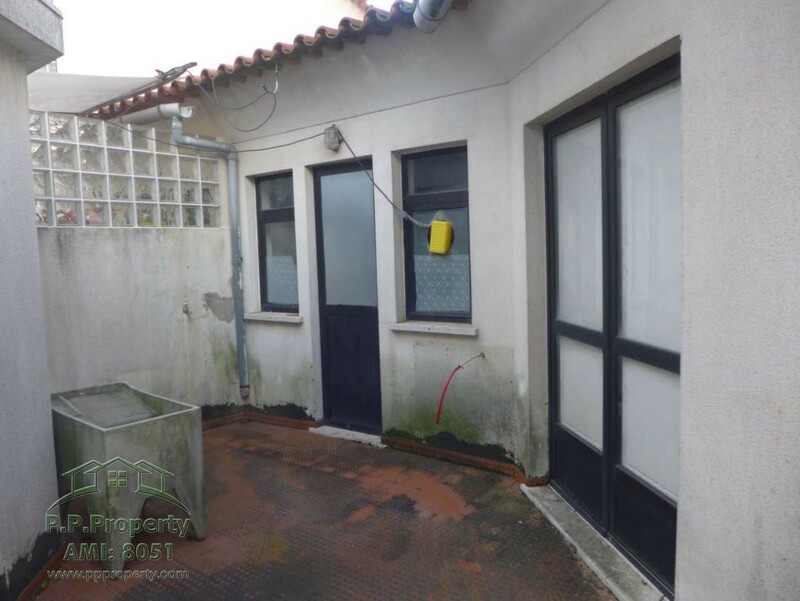 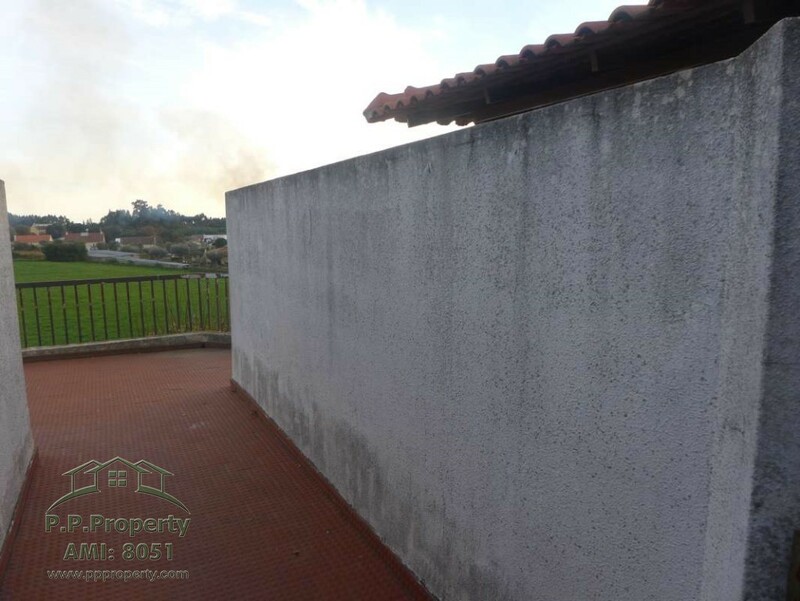 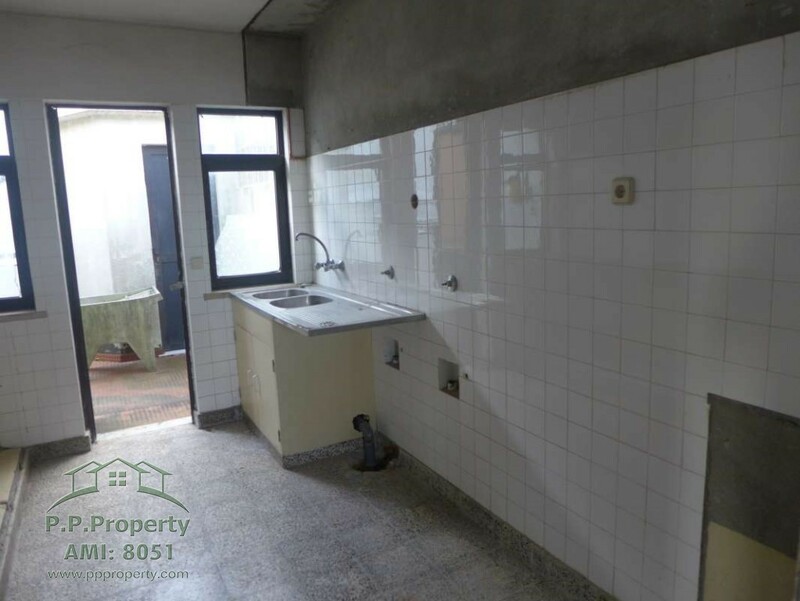 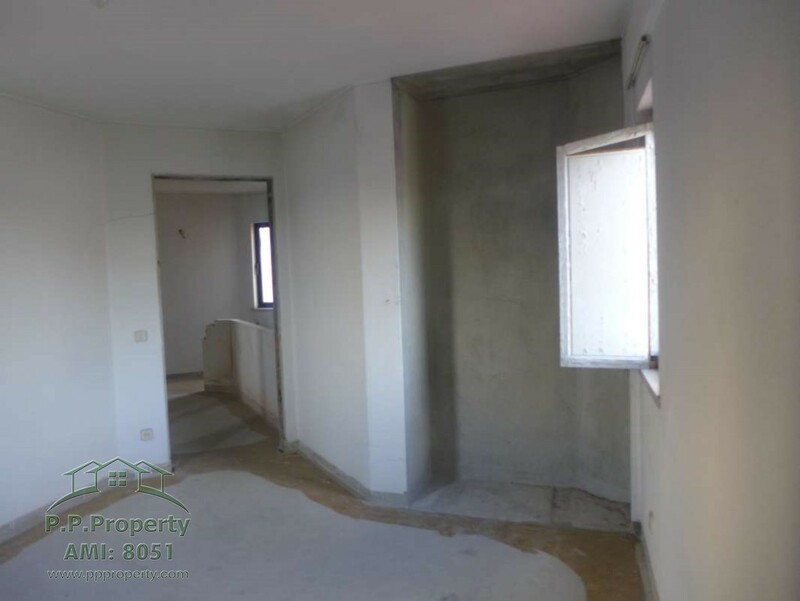 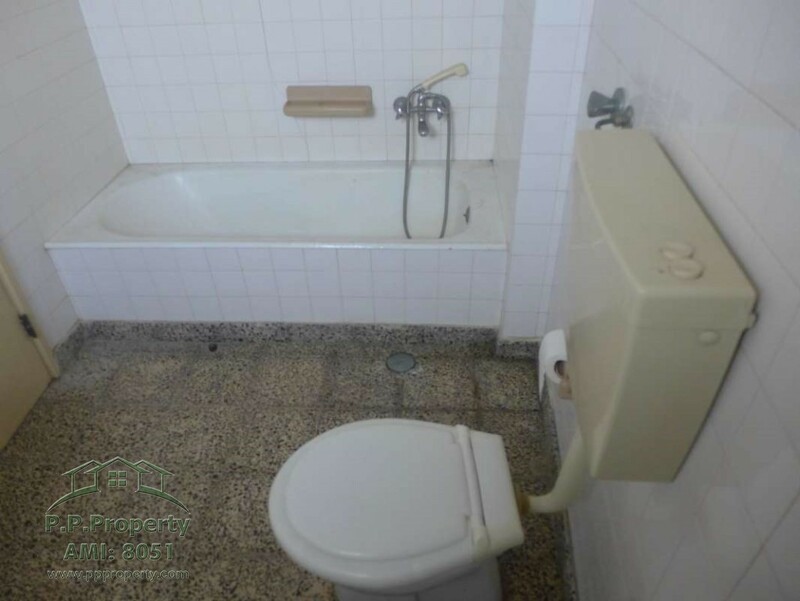 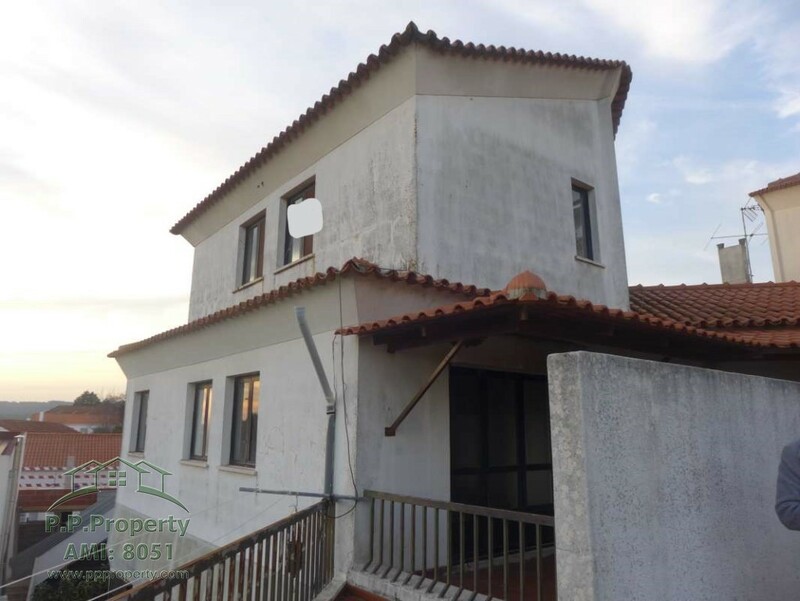 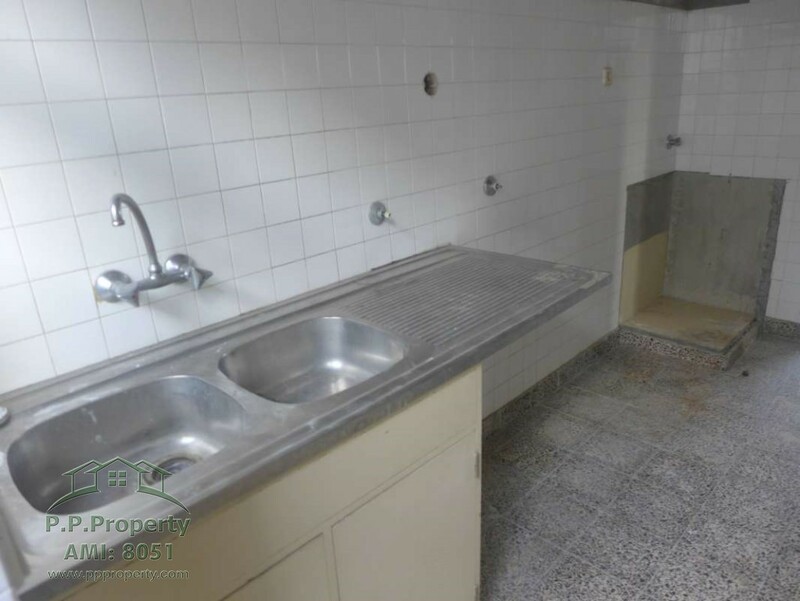 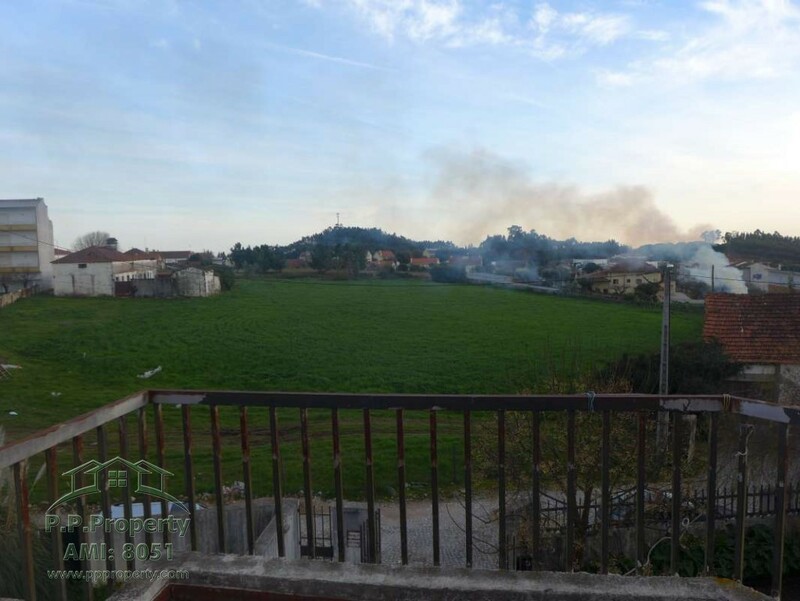 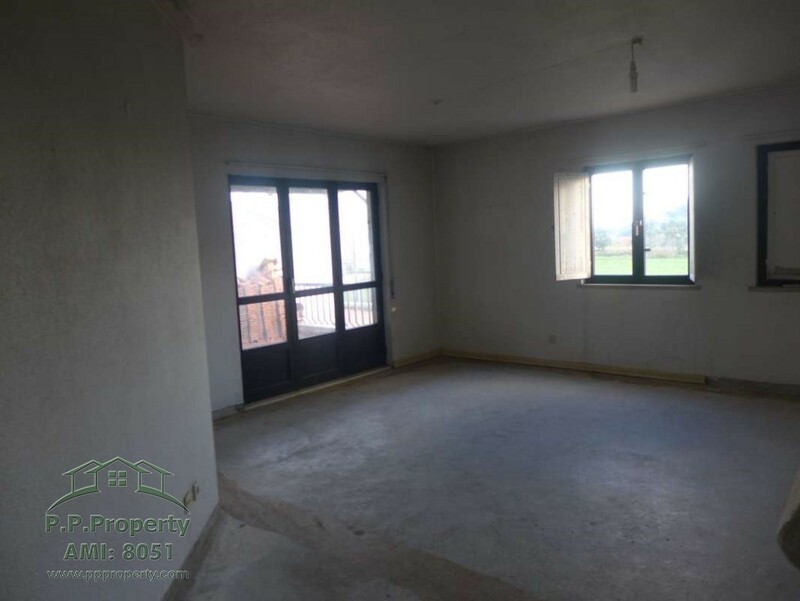 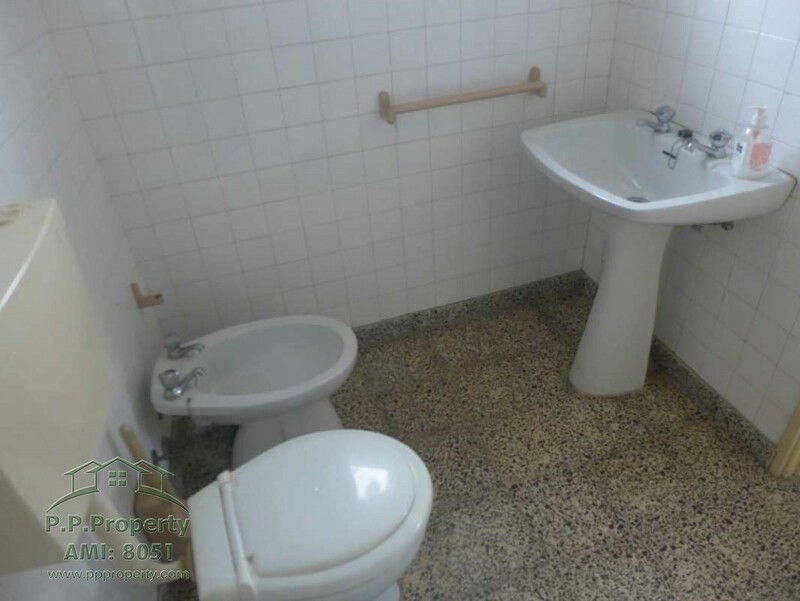 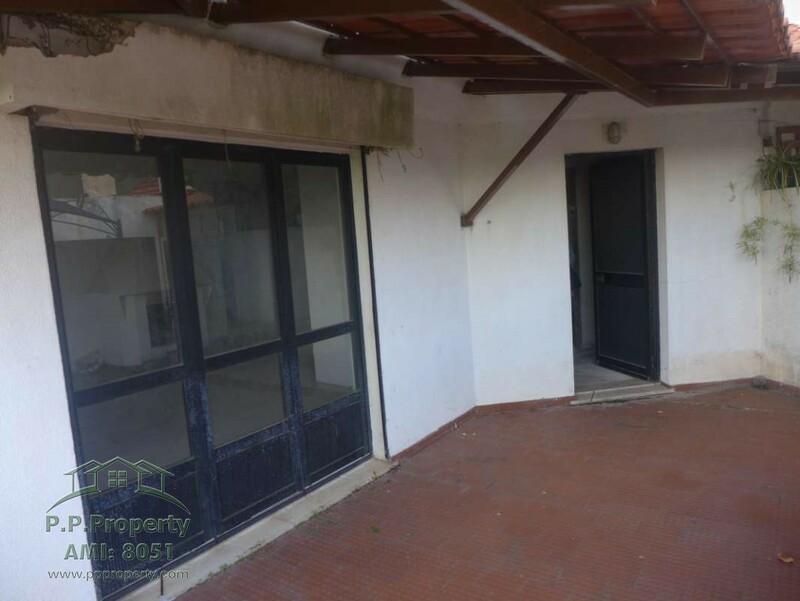 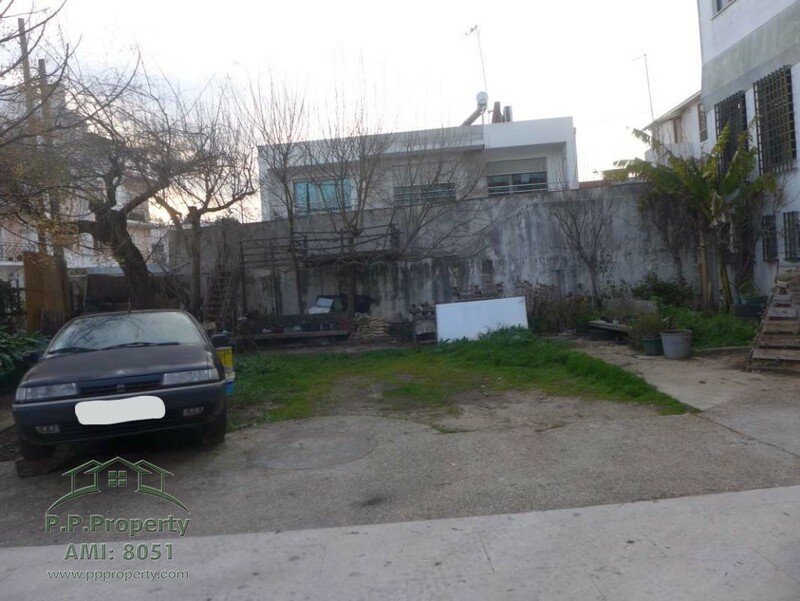 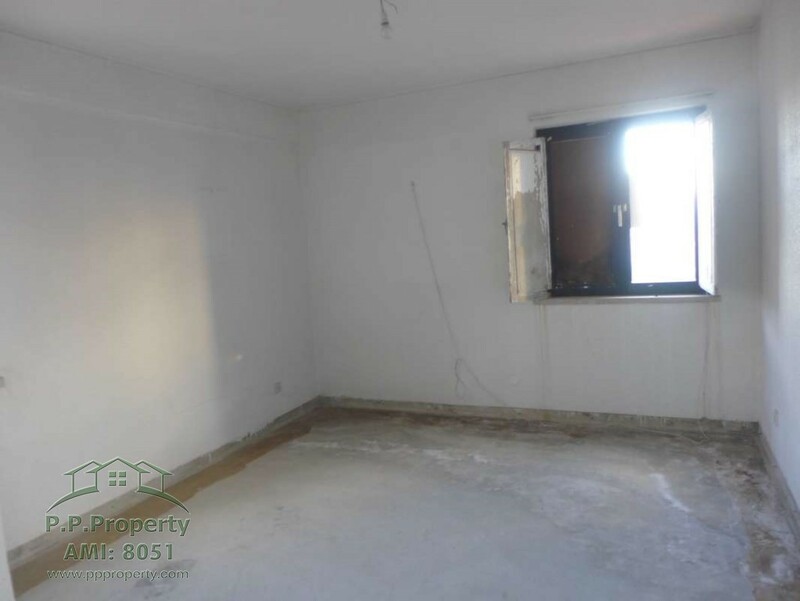 This property is situated in the center of the village of Ferreira o Zêzere, where you can find everything you need for your daily life, from a pharmacy, banks, schools, cafes, restaurants, post office, etc. 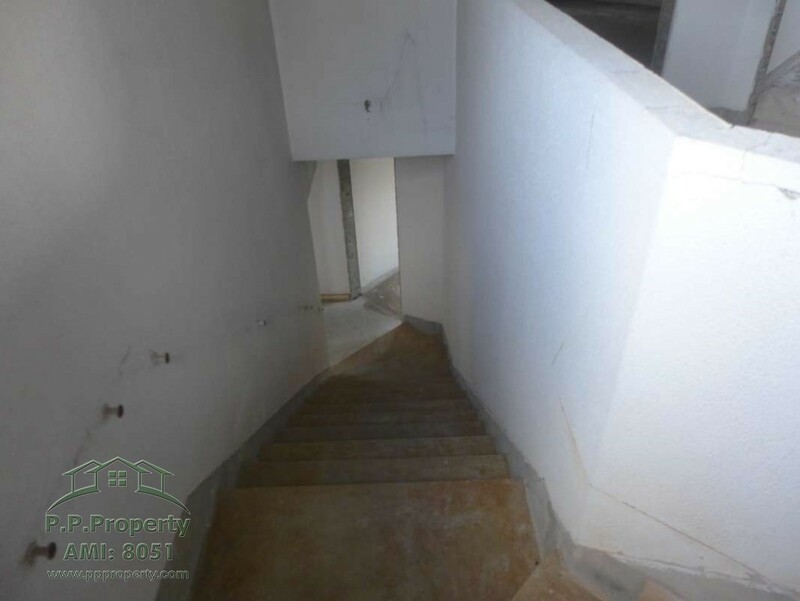 The entrance of the property is made by a space that is common to another apartment, with outside stairs. 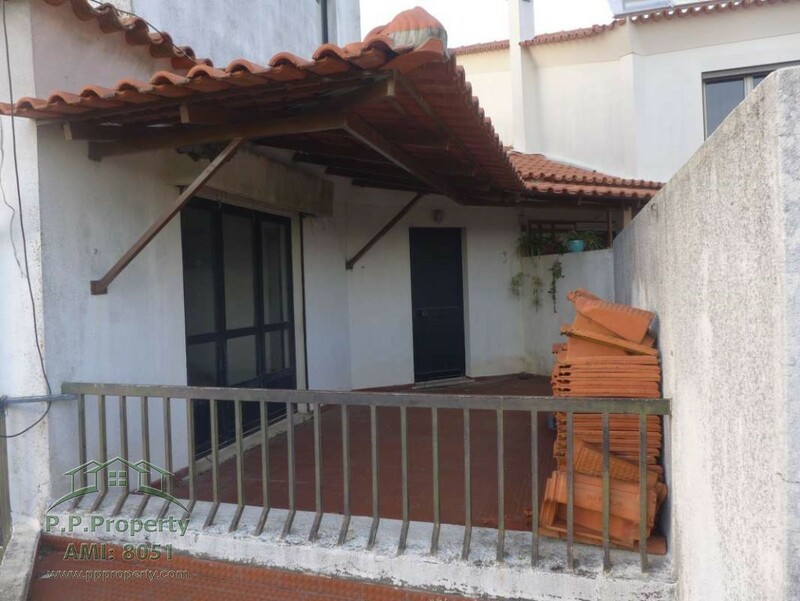 A gate gives access to a terrace before entering the apartment. 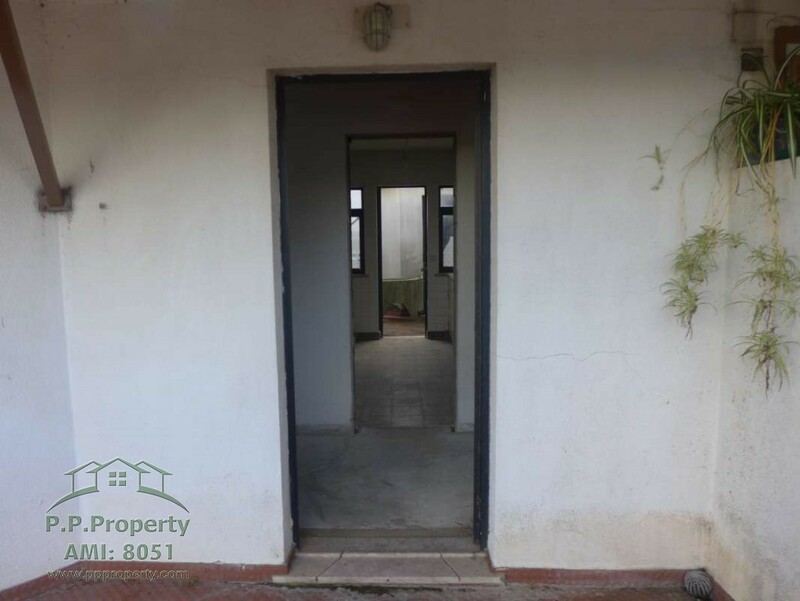 As we enter the main door we have an entrance hall leading to the rooms of the house. 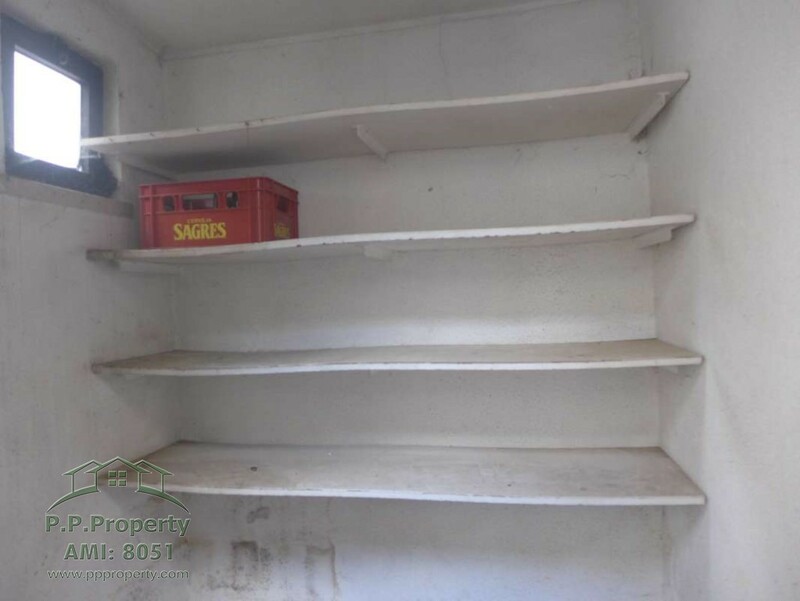 We have a kitchen, with a door to a terrace, with a pantry. 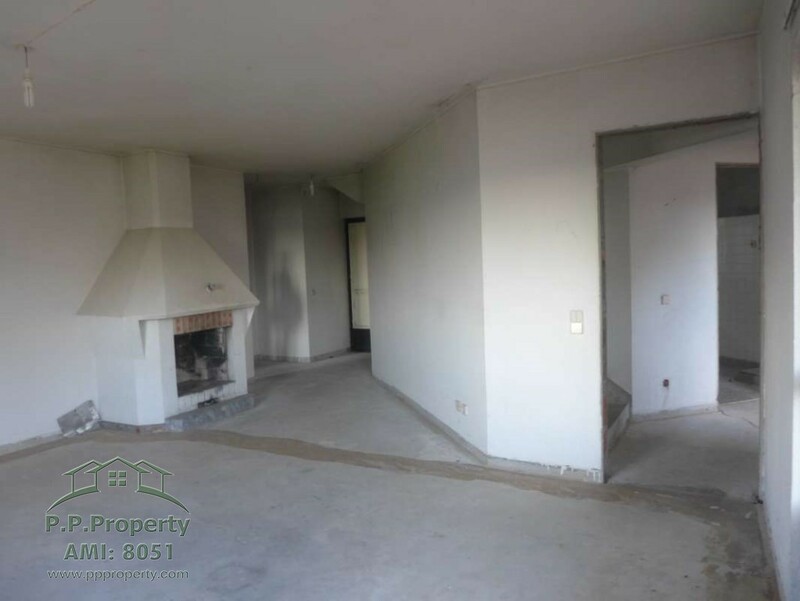 A living room with a large area that will make for living and dining area, with a fireplace and with a door to the same kitchen terrace. 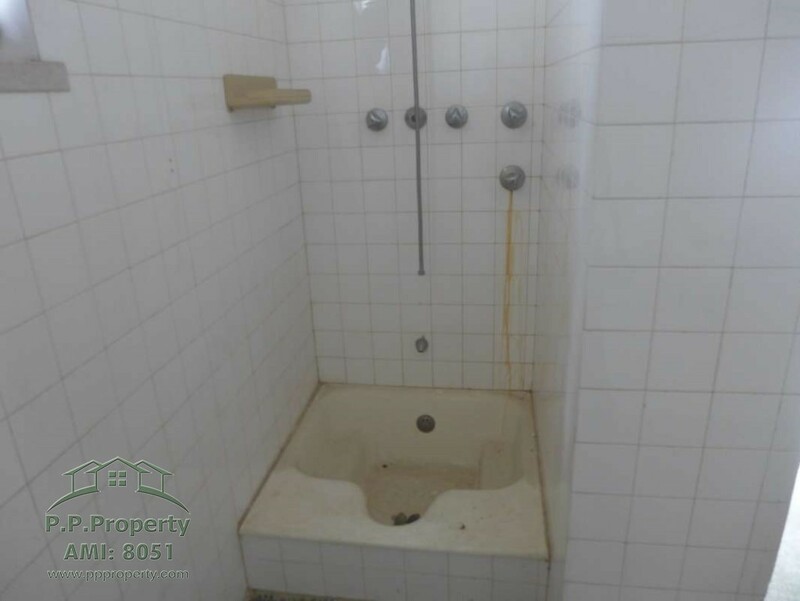 A bathroom with a shower and a bedroom with the place to insert a wardrobe, an excellent space to be transformed into an office. 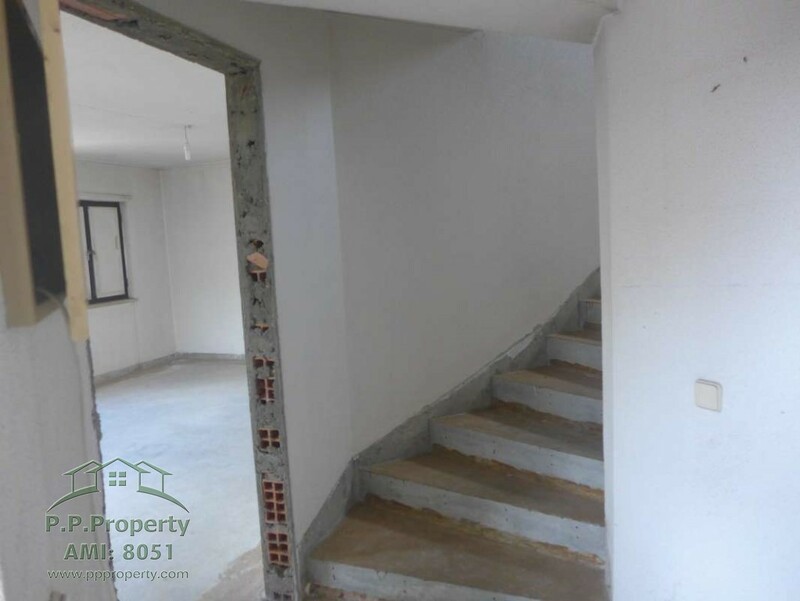 A staircase leads us to the duplex, we find a hall with 2 good bedrooms all of them prepared to carry built-in wardrobes and a bathroom with bathtub. 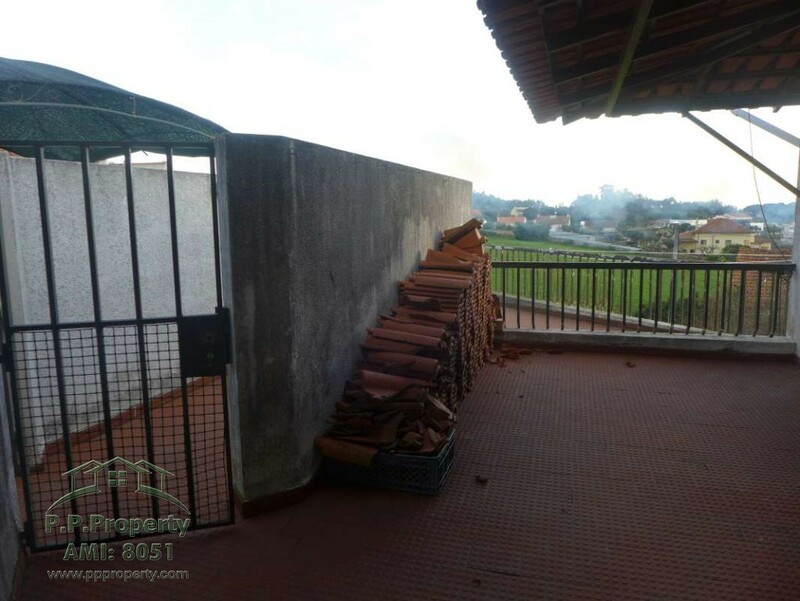 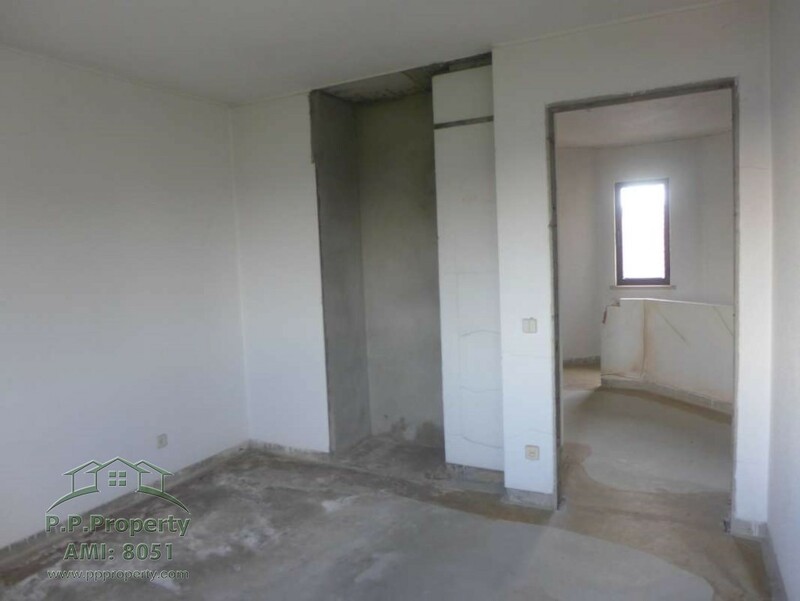 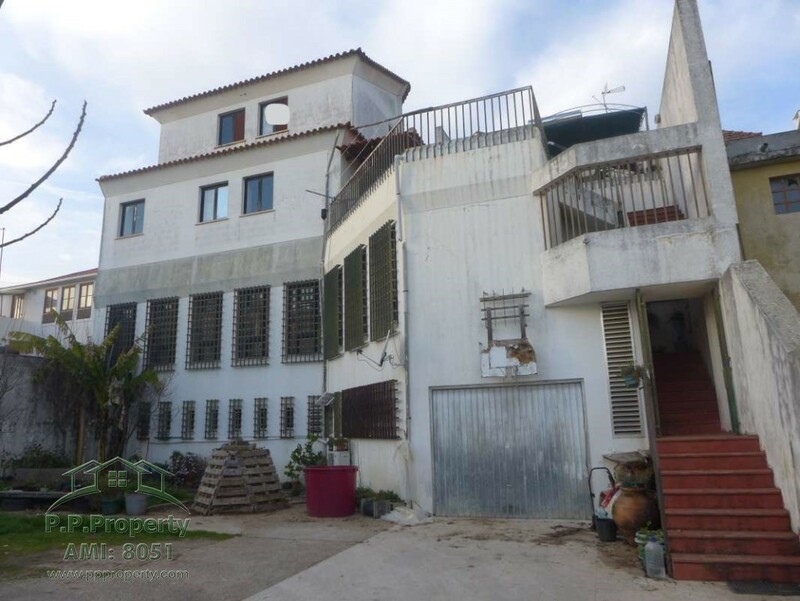 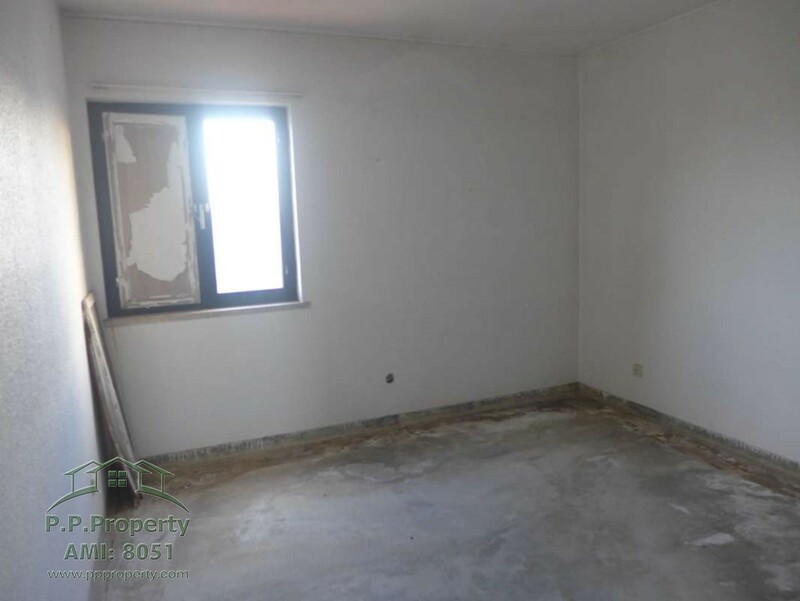 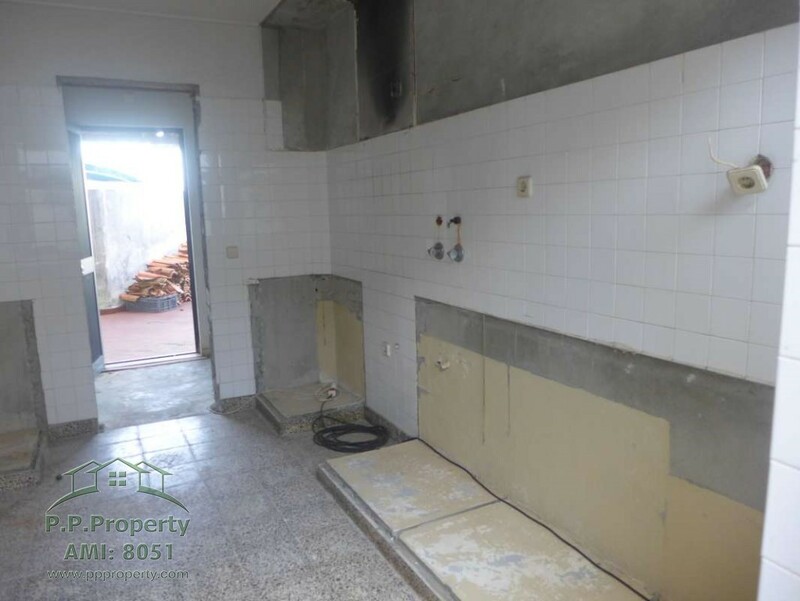 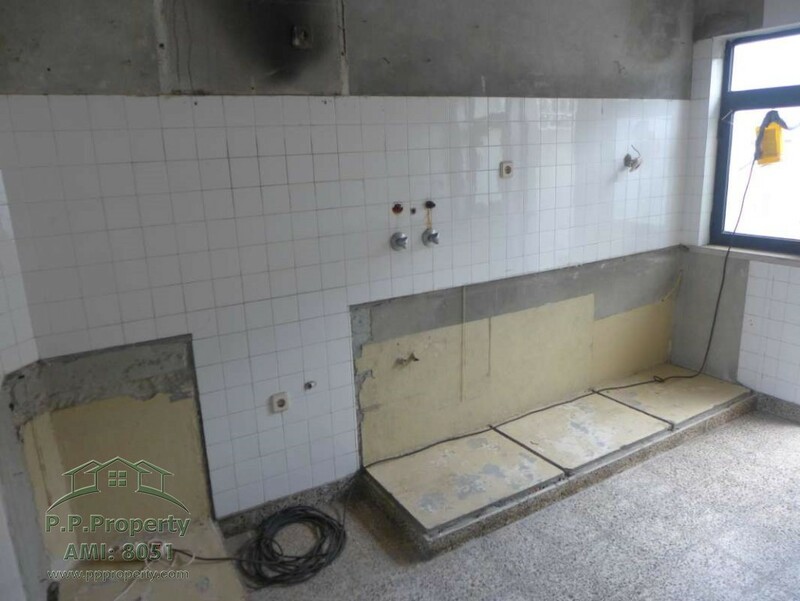 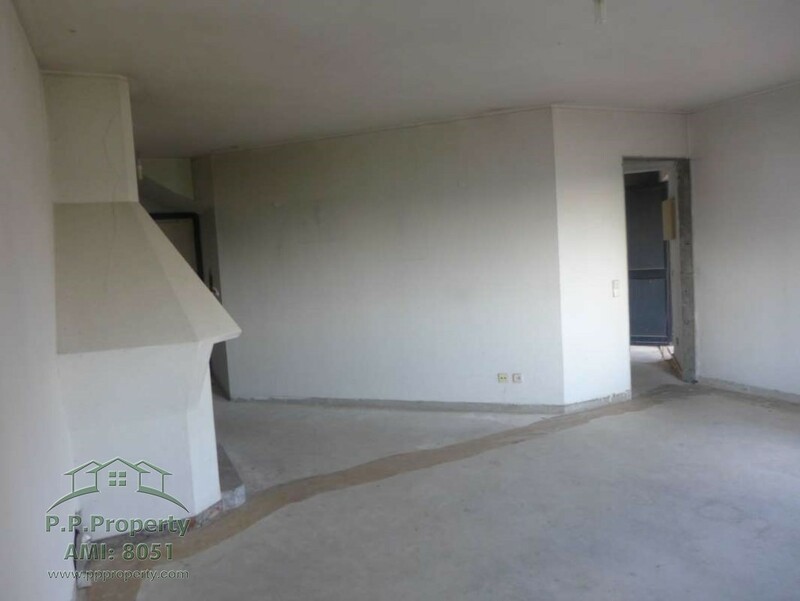 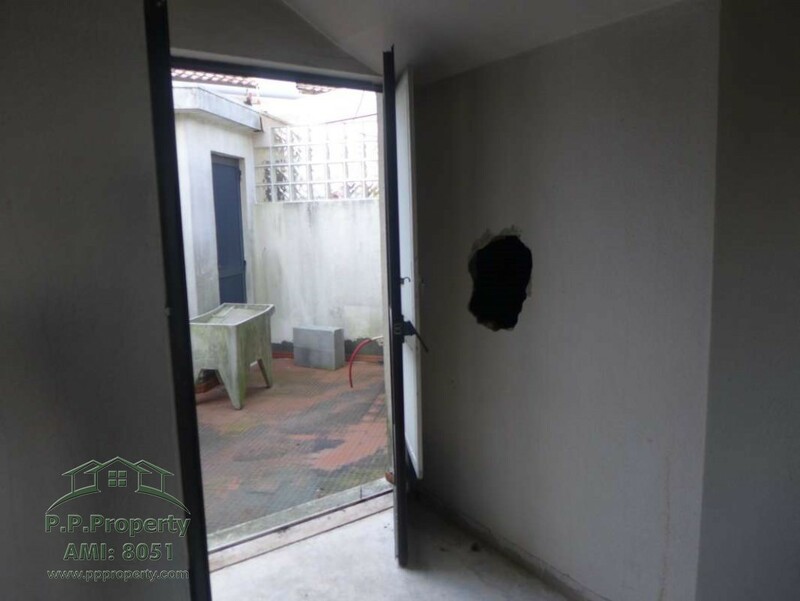 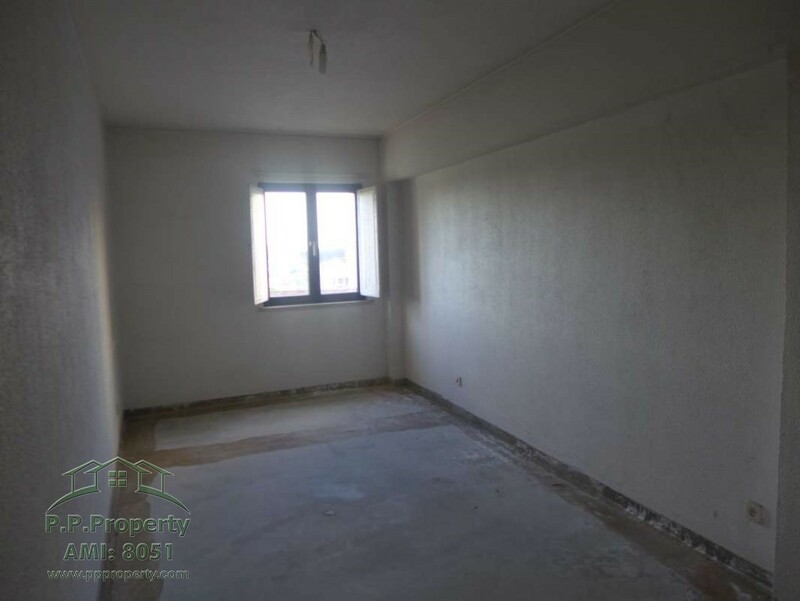 This property has anti-seismic walls and led a new roof, is prepared to be organized as you please, the current owner was preparing it to be all refurbished. 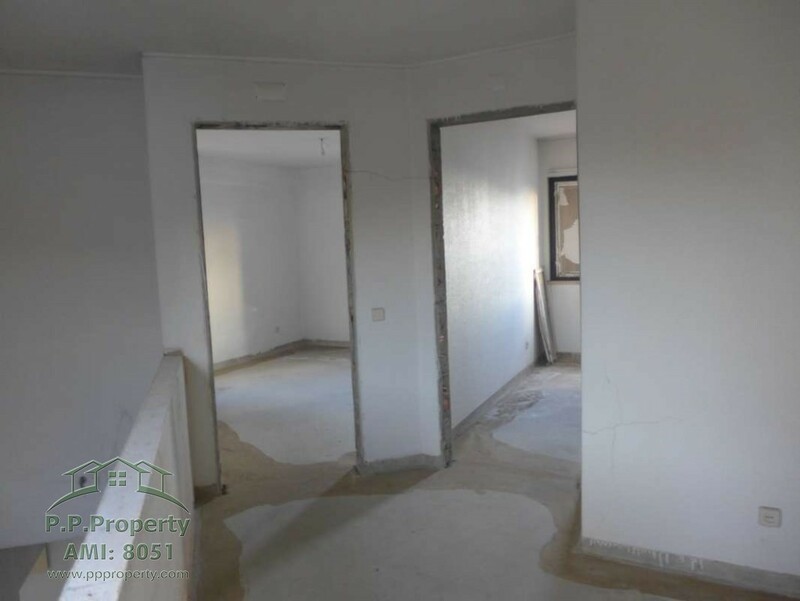 This is an excellent opportunity to obtain a good sized apartment in a good location, refurbishing it to your personal taste.